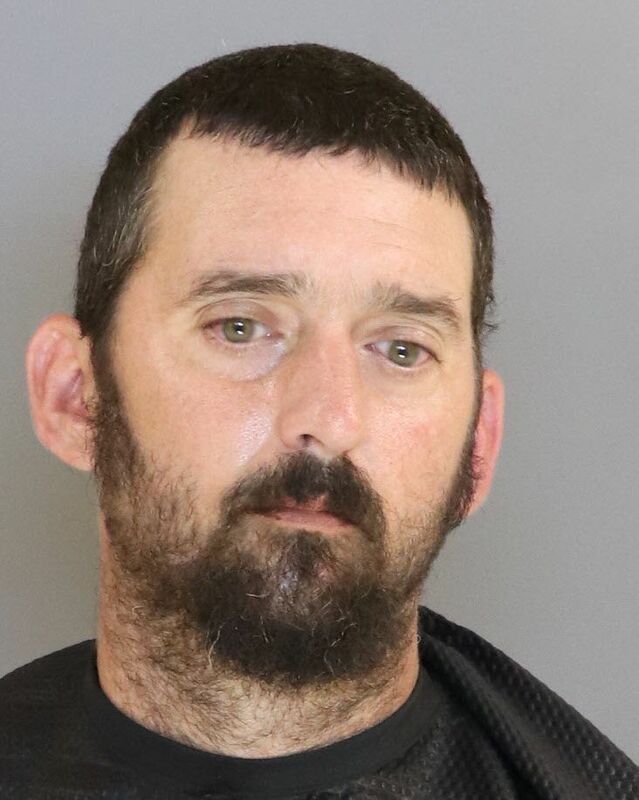 SUMTER, S.C. (WOLO) – A Sumter County man is behind bars after deputies say he used a victim’s financial card with a promise to her pay her back, but did not. Joshua Andrew Webb is charged with financial transaction card theft, financial transaction card fraud with a value of $500 or less within a six-month period. According to an arrest warrant, on March 11 Webb used the victim’s card without consent and at an ATM and gas station for a total amount of $53. Deputies say the victim said she spent the night at Webb’s residence and noticed her card was missing the next day. The victim said she confronted Webb about the card and he said he would pay her back but failed to do so, according to the warrant.